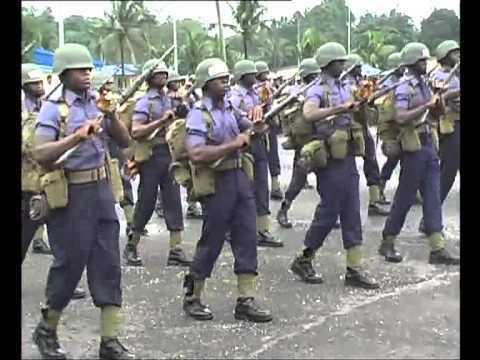 The Nigerian Navy has put out an advert for their 2018/2019 Direct Short Service Course Commission 26. 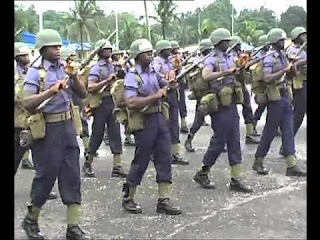 It was released by the Navy Secretary on behalf of the Chief of Naval Staff, Nigerian Navy. The portal opened on October 3.